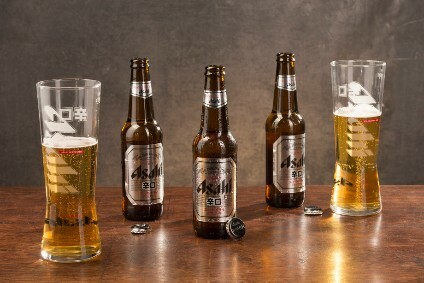 Japanese brewer, Asahi Breweries Ltd, the country's leading beer maker, recorded a more than fourfold increase in group net profits for the first half of 2002. The company posted a group net profit of Y10.72 billion ($89m) for January to June, against Y2.45 billion last year. Sales were 4.1% down at Y634.06 billion.